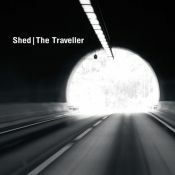 It's easy to say that they don't make the likes of Aretha Franklin, Mavis Staples and Tina Turner any more. 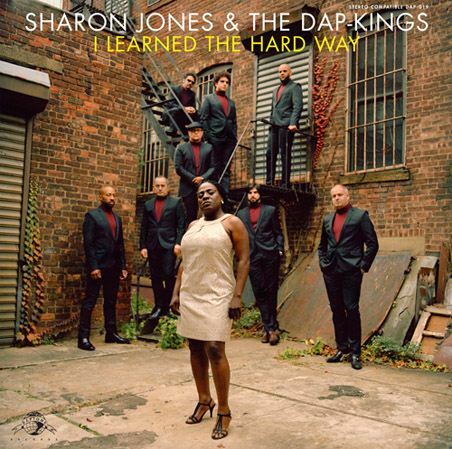 But the people at Daptone still do, and all hail Sharon Jones, monarch of the Dap Kings, for bringing us another album of immaculate retro soul. Purchasing I Learned the Hard Way from Amazon helps support Album of the Year. Or consider a donation?